Thuy and I share the same love of design and pretty paper. She's the creative lady behind My Paper Pinwheel, The Crafter's Bash, and Pinwheel Parcels, and she has a heart and a knack for all things crafty. Somehow in the midst of a busy day as a business owner, full-time nurse, wife, and mom, she finds the time to hop on Instagram and encourage other designers and crafty ladies, myself included. I've been so encouraged by Thuy and I've been excited to highlight her on the blog for weeks. Get to know this self-proclaimed paper addict, washi-tape hoarder, and "hostess with the mostess" over coffee (or a white chocolate mocha) today. Friends, meet Thuy! That's funny you asked me because I actually don't drink coffee in the morning, but I normally will have a White Chocolate Mocha mid-day. What does a day-in-the-life of Thuy look like? Oh gosh, each day is always unpredictable and never the same. A fun fact is that I actually work a full time job in Healthcare Management which I don't think any of my readers really know about me. Do my "work" morning starts at 8:30 and ends around 5:00, then after my boys are in bed is when I work on the blog, Pinwheel Parcels, and respond to my insane inbox. I've always admired your craftiness and love for paper. How did My Paper Pinwheel get started? My Paper Pinwheel started after I felt my old blog no longer reflected my current lifestyle. I actually came up with the name My Paper Pinwheel to use as an online shop name to sell party supplies but never got around to doing that, so I decided to keep the name of my website and turn it into a lifestyle blog with a lot of pretty paper and fun DIY projects. Have you heard about Pinwheel Parcels?! It's a "happy mail" subscription bringing back snail mail and sending pretty paper to people's mailboxes each month. Find out more here. What has been your favorite project to date and why? Gosh, I don't think I can narrow it down to one favorite project! I have had the opportunity to create some fun projects and work alongside so many ladies, and I think each project holds a special memory to me. PLANNERS! I am such an addict! A fun fact about me is that in a given year, I can easily purchase and use 3-5 planners. 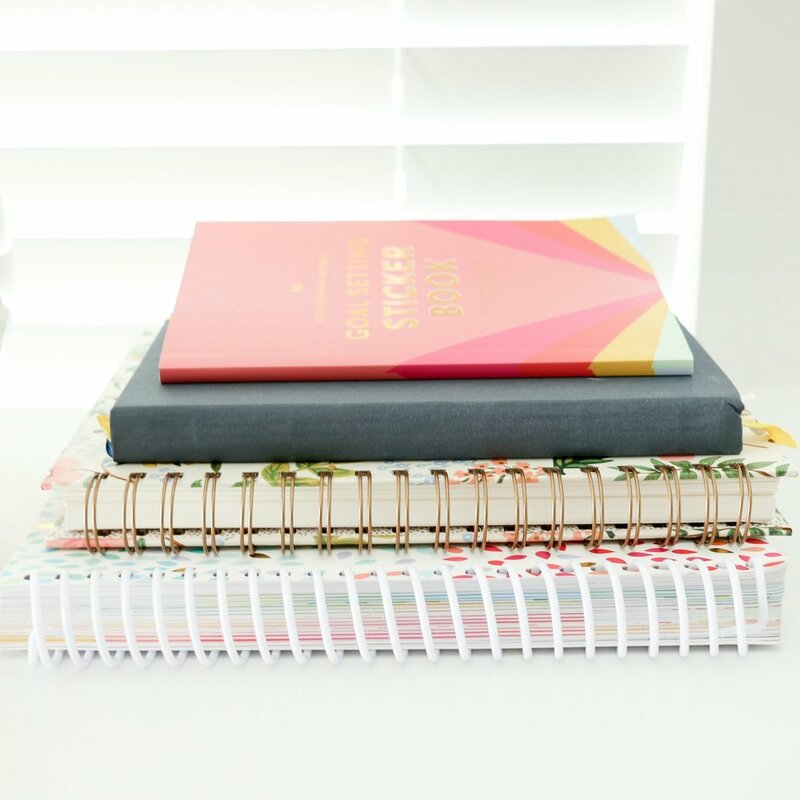 I am such a planner and organized that I have a really hard time finding the "right" planner for me, therefore I go through several ones before I am happy with one. Oh, and Chipotle's Chicken Bowl with extra guacamole. I'm obsessed! 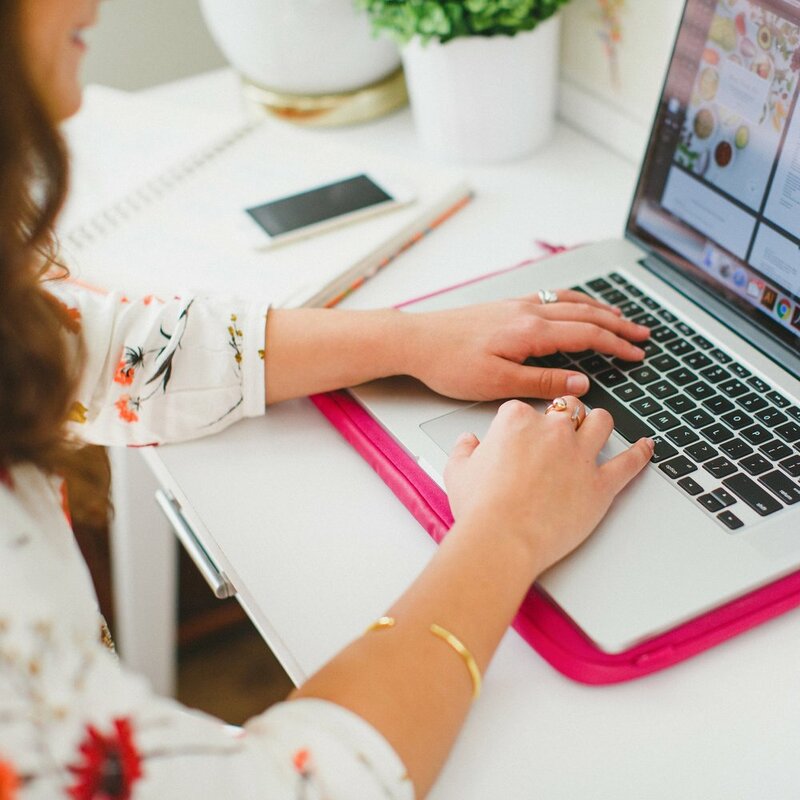 What advice would you give to other creative ladies who are trying to get their business up and running? Oh gosh, I think there is never enough advice when you are trying to achieve your dream, but I think one thing I would say is that your dreams are out there, have the courage to chase them. Don't let life slip away because you didn't try. I know it's scary but don't let regret dictate your life. Go out, be brave, and show your courage! Thuy also organizes workshops for The Crafters Bash. Learn more about this crafty workshop here. And just for fun, if you could have a Coffee Date with anyone, who would it be? Oh wow, if I could have a coffee date with anyone I would say Lara Casey. I have been following Lara for quite some time and I just love the motivation and positive vibes that she shares with the world.